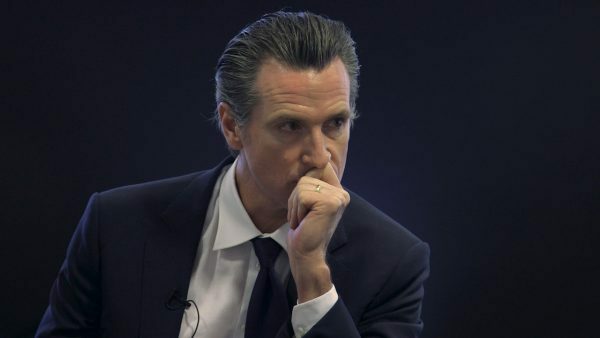 A governor 'who's leaning in:' What they're saying about Newsom's State of the State | We Stand With Seniors...Will You? “Californians by their nature are optimistic and I appreciate the governor’s upbeat tone about addressing the state’s many challenges. I welcome his efforts to prevent devastating wildfires, invest in our schools, and hold high-speed rail contractors and consultants accountable for their performance. These are steps in the right direction. “The Governor today, in his State of the State address, outlined a new direction for California. His priorities for water and transportation will provide a fresh look, and I hope new opportunities. “Attempting to purse a more centrist approach to creating water sustainability in California is the key. “On high-speed rail, his proposal to change the plan, though more modest, will still benefit the Valley. I do not believe these changes foreclose a future HSR system for California.